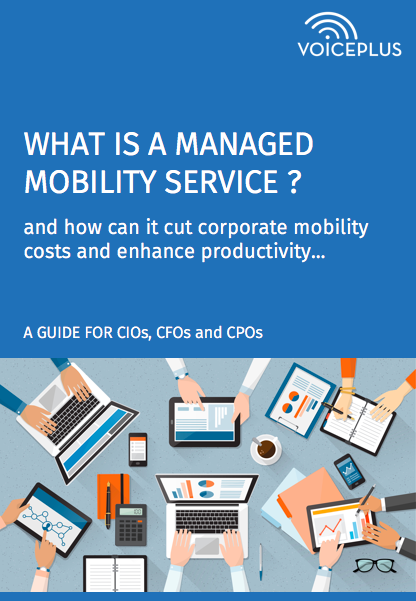 What is a managed mobility service (MMS) ? In Australia, MMS has emerged as a means to cut costs, improve mobile productivity, and relieve the internal IT team of non-core tasks. What is a Managed Mobility Service (MMS)? Is your business a candidate for MMS? What are the factors that are driving growth of MMS? What is the current state of MMS in Australia? How can MMS cut mobility costs? How can MMS free up corporate IT departments? How can MMS drive employee productivity?